Join us at Marble Springs on Saturday, November 18th for our Fall nighttime viewing session. This session will be facilitated by Gary Noland, adjunct instructor of Astronomy at the University of Tennessee. Guests will meet at the cottage at 5:30 pm where they will begin with a discussion about the origin of the Pleiades and its impact on early civilization. The stargazing will begin at about 6:15 pm and go until 8:15 pm where guests will search the night sky for the Pleiades star cluster as well planets that are visible during the fall months. Participation in our nighttime viewing sessions is a $1 donation per person. Guests are encouraged to dress appropriately for the weather. Participants may bring their own telescopes or binoculars, but there will be some telescopes available for public use. In the event of overcast skies, the discussion portion will still take place. Details are subject to change. 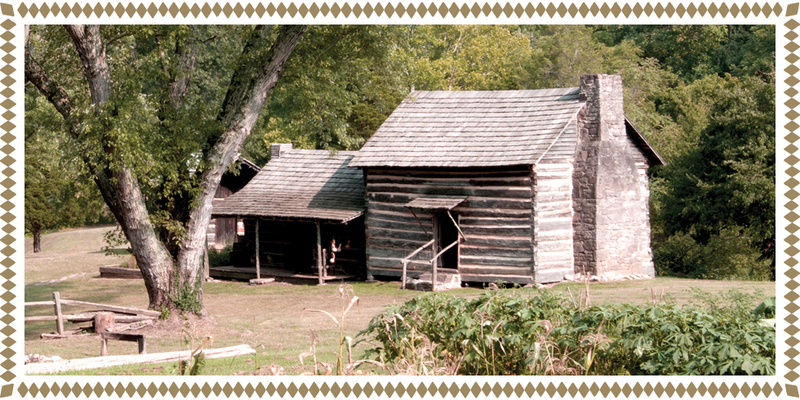 All nighttime viewing sessions will take place at Marble Springs State Historic Site at 1220 W. Gov. John Sevier Highway, Knoxville, TN 37920. For more information email info@marblesprings.net or call (865)573-5508.